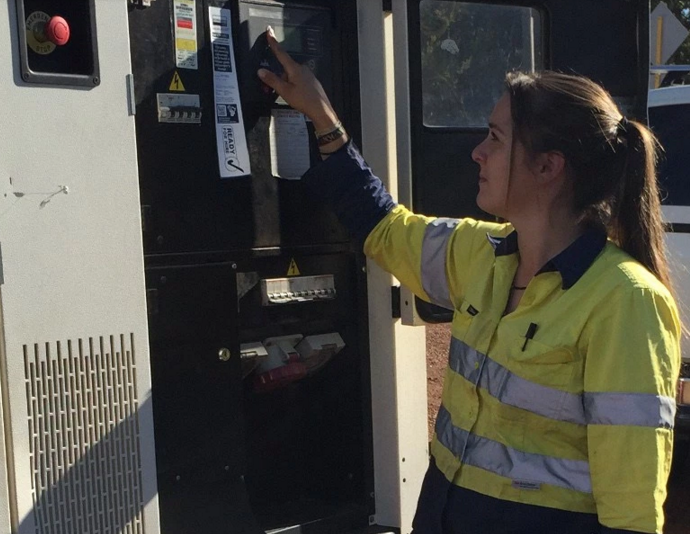 If your're looking for Lady Tradies in WA, these Ladies may be able to help you! 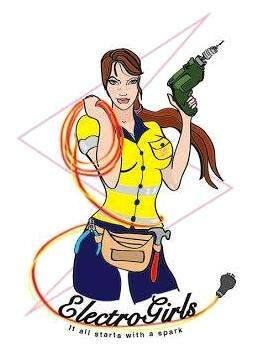 Electrogirls is a female owned & operated electrical company catering for all your electrical needs, with no job too big or small. Based in Perth, Nadia covers all areas, from Mandurah to Joondalup, with a focus on great customer service & honest, value for money work, in a friendly & timely manner. Facebook: www.facebook.com/1electrogirls Website: Coming soon! WA: From Preston Beach to Two Rocks and further if needed. GEM – Generation Electrical Maintenance, is a small local business of electricians in Perth, servicing many parts of WA, Perth and surrounds. Known for their quality of work and high standards, GEM only use the highest of quality products and take the time to get the job done right. GEM is owned & operated by Mel Moore. 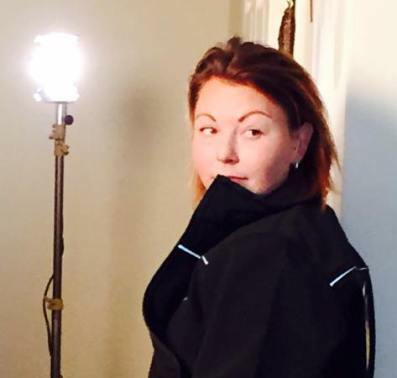 Mel started her own electrical contracting business after immigrating to Australia from the UK over 5 years ago where she completed her apprenticeship and also ran her own business. Mels experience includes general domestic, commercial, industrial, solar installation, fault finding and maintenance. Power generation for events, planned and emergency power outages. Mains upgrades, sub divisions, fault finding, sub-station work and much more. Feel free to browse the website for further details on GEM Australia. No job is too big or too small and free quotes are provided. Creating warm and luxurious spaces is our motive, and our desire is taking quality that extra mile. Grace tilers is a Female owned, fully qualified business based in Perth and provides wall and floor tiling services, for both interior and exteriors. At Grace tilers we always put our clients first and make sure we do not disappoint them. 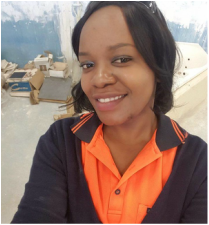 Nyasha can help with: All wall and floor tiling services ie: Main floors, kitchen splash-backs, bathrooms, WC's, feature walls and stone cladding, Brickups, hobs, screeding and renovations. Samples of Nyashas work can be viewed on her Facebook page or by contacting Nyasha direct. Nyasha will happily come & give you an obligation free quote & no job is too big or small! WA: Greater Perth metro area from Fremantle to Joondalup and everywhere in between, with the wood workshops held in East Perth. Rainey wood works, is owned & operated by qualified female carpenter & joiner Lorraine Hull. A unique business fresh to the scene of Perth, offering a broad range of carpentry & joinery work, as well as custom designed & hand crafted, timber products. Rainey has been in the industry since 2008 after developing a passion for working with timber in High School. 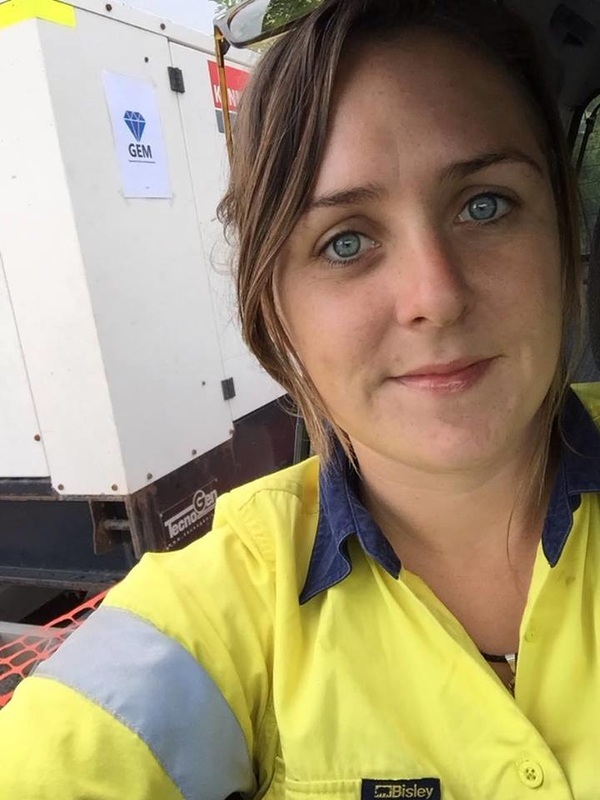 After her trade, she went on to complete a Diploma in Building & Construction as well as numerous other licensed courses to ensure she is up to date with the relevant working standards for Australia. Rainey has a passion for using sustainable & recycled timbers, bringing new life to timbers that would otherwise be landfill. Along with all general carpentry & joinery work, Rainey custom builds furniture pieces (on a commission basis) to suit your personal design style & needs. Ontop of this Rainey runs Wood Workshops for females (but not limited just to the ladies). She hopes that being female, people will feel comfortable enough to come along & learn a new skill or just enjoy allowing their creative streak to shine, while making something practical to take home with them. Rainey will teach you how to safely use power tools & gain basic home maintenance skills. Please contact Rainey directly for more information on any of her services.